You can now train in First Aid outside. There is a huge difference between first aid training delivered in a sterile classroom and a course run outdoors, where you may be required to think creatively to resolve the situation, manage casualties for a longer period of time and possibly make some tough choices. You may even be faced with realistic casualty make-up - which really adds another element. Our team have a wealth of travel experience in many parts of the world and qualifications range from First Aid at Work, through Expedition Care Protocols (ECP) and up to Advanced Medicine for Remote Foreign Travel (AMRFT). Rob advises many organisations on first aid requirements and risk assessment, ensuring that their personnel receive the level of training that they require - not just a piece of paper to put on the wall. 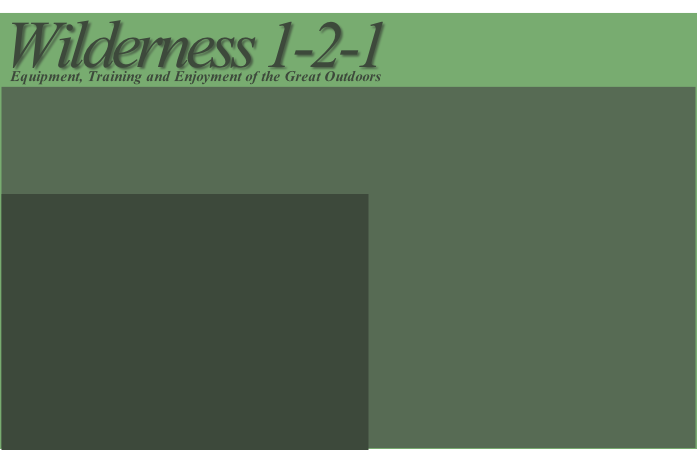 If you have a love of the great outdoors, are heading off on a gap year, or work outside, we can provide First Aid at Work (3 day) and Emergency First Aid at Work (1 day) courses in the woods, as well as ECP approved - satisfying the requirements of outdoor based NGBs, such as the MLTB for outdoor based first aid training. Even better, you might get your employer to pay for it - as we provide it through an HSE Approved Centre (128/00) and HSE Approved / Recognised Qualifications can be awarded. 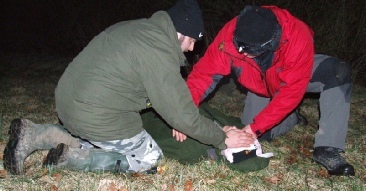 For Example, EFAW qualified syllabus course - Exploration Medicine - this is a 16 hour outdoor course. If you are off on your travels, why not bring your group to see us for some training before you leave. For a wrap around first aid needs assessment and training programmes for industry, please visit Prepared 4 Ltd.
Our next Exploration Medicine course date will be announced soon. Contact us for group bookings.